Our Office Fruit Group Team is a bunch of people that dedicate their lives to sourcing and providing the highest quality produce for your office. 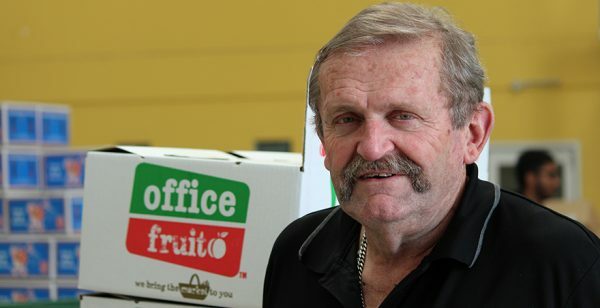 David set off in 2007 after over 20 years in the markets to transform the landscape of the corporate environment by offering offices in Melbourne fresh fruit sourced directly from the local Australian Growers, a passion which led him to the winning formula that created Office Fruit Group. 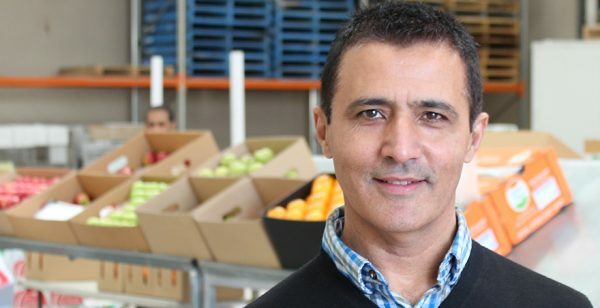 David has always maintained a strong philosophy to supply excellent quality fruit and produce. David has stepped into every role of the business over the years but has never let go of his favourite 2:00am starts sourcing the fruit daily from the growers. 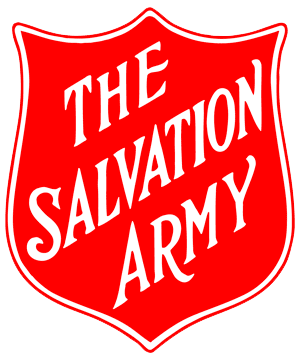 David’s drive, organisational and management skills have helped turn his dreams into fruition. 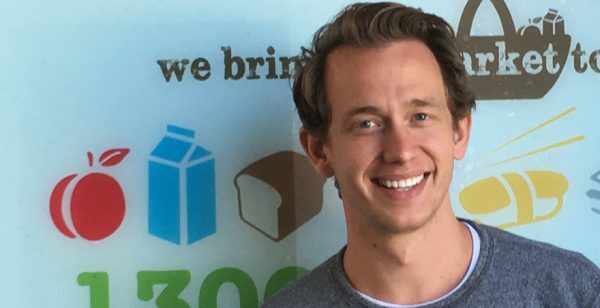 Brett joined Office Fruit Group in May 2014 he came to Office Fruit with an extensive background in the industry, lucky us! Brett is across it all, the ‘Jack of All Trades’ in Office Fruit Group, responsible for overseeing marketing, branding, sales, policies, staff, purchasing, customers service, operations, IT, fun in our office and keeping the business running smoothly. Brett has inspirational passion in everything he does with admirable sharp focus, organisational skills and determination, all of which has been instrumental in the growth of Office Fruit Group. 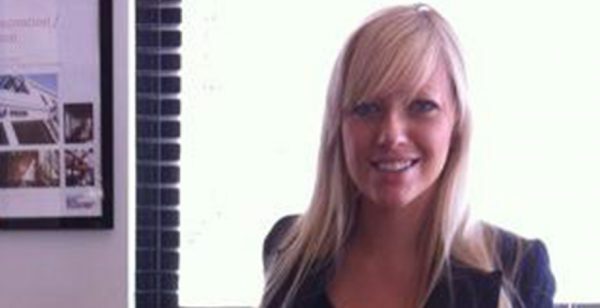 Danielle is also the corporate lawyer in our company. Having over 15 years’ experience as a commercial litigation lawyer, Danielle brings her business and legal acumen to manage each department of the company.  Her role is diverse, managing human resources, customers service, business development, marketing and sales. 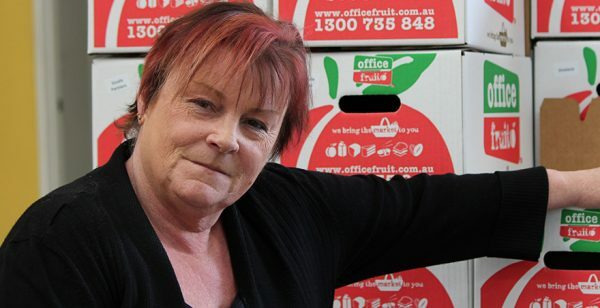 She has a unique combination of relentless determination, motivation and a caring nature which ensures the company continues to grow, customers are satisfied and the team at Office Fruit is happy. Customer Service Manager, Whatever it is, Liz can help you with it, the Queen of Customer Service with a strong background in the area. 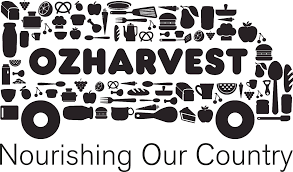 Although there is a fleet out there delivering fresh produce, Liz is in the virtual driving seat, managing customer service and always making friends along the way. It is Liz’s lovely nature, brilliant sense of humour, nurturing personality that keeps customers happy and the staff around her laughing and calm. 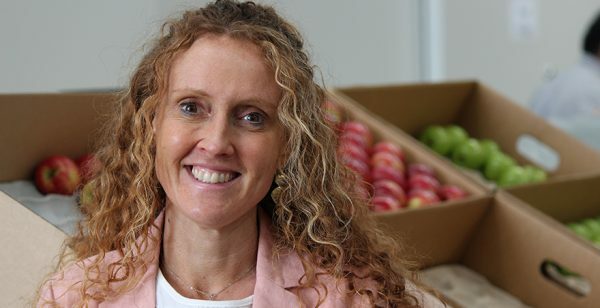 She is dedicated and has a strong passion for Office Fruit Group building excellent long standing loyal customer relationships and a happy customer service team.  Emma came to Office Fruit with an extensive background in corporate branding and marketing. Her graphic design is unsurpassed as can be seen in our website and all of Office Fruit’s marketing material, all designed by the one and only Emma! Nothing is too hard or too much for Emma, her creative flair and passion for design and Office Fruit has been the key to the successful branding of our company. Everything that Emma comes up with is considered, clever, artistic and beyond your expectations. 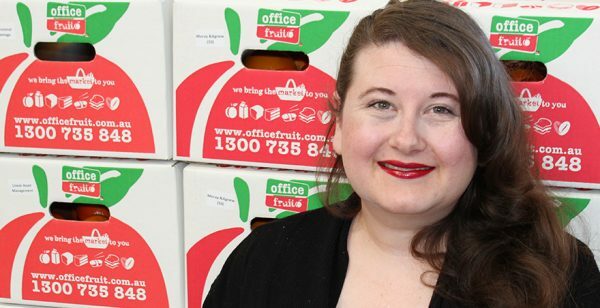 Emma makes Office Fruit shine! Imran strives on all things number he’s always smiling and creating a sense of Happiness at Office Fruit. Imran started with Office Fruit Group in a role as a driver and we helped him achieve his goals of joining accounts and now leading the way. 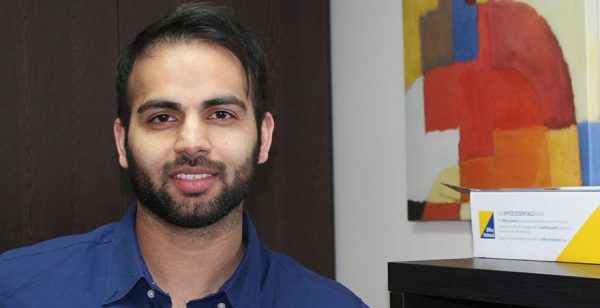 It is Imran’s eye for detail, mathematical brilliance and organisational skills that makes the Accounts Department at Office Fruit so orderly and systemized. If you can’t solve it Imran can, always a pleasure to deal with even if it is on the topic of numbers and accounts. Jeanie thought it was time for a change and moved from the banking sector to Office Fruit Group, coming with a strong background in customer relations & sales she has started with a bang, building relationships with our existing customer base and introducing new customers to our brand.  Jeanie brought with her a creative flair which was quickly discovered and can now be seen across our social media networks. Nishanth joined the team as a driver and quickly showed his dedication for wanting more, after just a short time with us he moved into the role as Buyers Assistant where he supports David in sourcing local fresh produce daily for our customers. 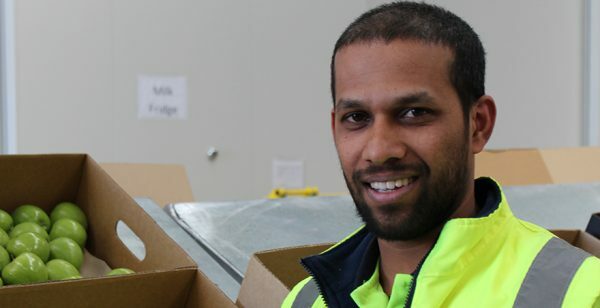 Nishanth is a key player when it comes to all things fruit, he lends his hands to the warehouse team with his exceptional forklift and organisational skills. Keith has been in multiple roles within Office Fruit and over the years he has perfected his roles so much so that he has become a legend when it comes to training and on boarding all our new drivers. He helps guide our drivers on the right path to making the perfect delivery. He is instrumental in keeping our drivers on their toes and teaching them the perfect way around our beautiful city of Melbourne ensuring all of our valued customers are happy. 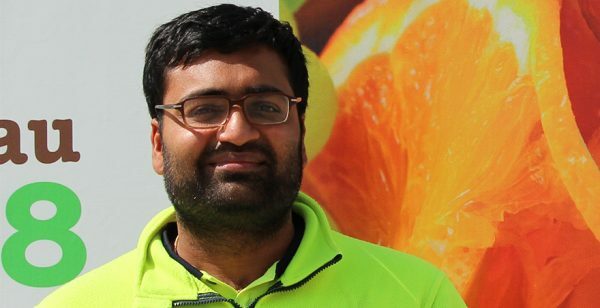 Jeevan shares his role between delivering fresh produce direct to our customers doors as well as assisting our market team with getting the freshest produce straight from the local growers. Jeevan visits the market and inspects the stock on days where David doesn’t attend, keeping a watchful eye on the produce to make sure every piece of fruit is up to our high standard. Faisal takes the day to day running of the warehouse and logistics and makes it seem like a breeze.  Since starting with us in 2018 he has changed the way we think about deliveries and built a great morale with our warehouse staff and drivers. 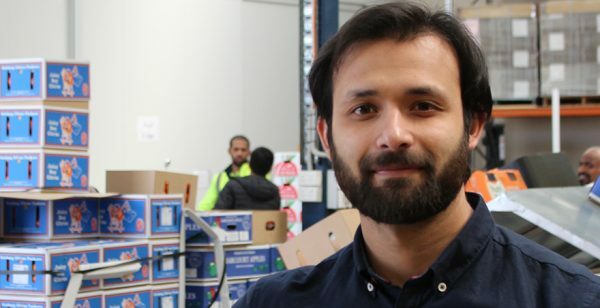 Faisal is a great member of the team and is helping Office Fruit be organised in the warehouse and our deliveries on the road. 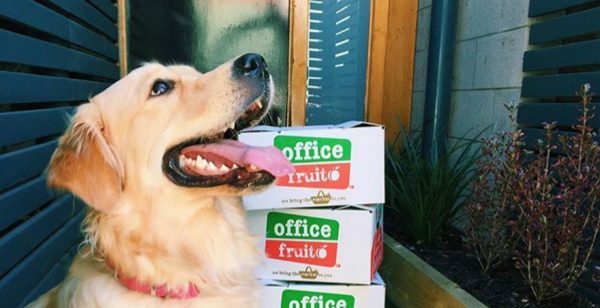 Elli is successfully juggling two full time jobs, Office Fruit and modelling, so make sure you get to know her by following her stunning pics on Instagram @elli_the_retriever. Elli is the apple of Office Fruits eye! We absolutely adore her, such a fun loving gorgeous friend to have around, ready for snuggles at any time of the day, munching on apples and lounging around the office. Every office needs an Elli, we are lucky to have her!